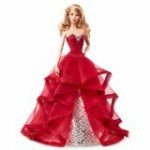 Featured here with reviews are the new Ever After High Dolls by Mattel and where to buy these dolls online. 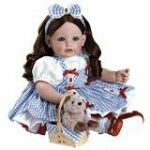 Every available doll with their names are listed below and this page will be updated as new ones are released. Informational video referenced below. 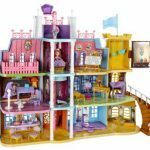 You can visit Ever After High Dolls List for a complete list of dolls, playsets, multipacks and more! 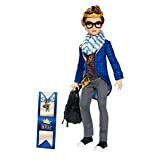 Just like Monster High, each doll has a unique story but instead of being the sons and daughters of monsters, this time it’s characters from fairy tales! 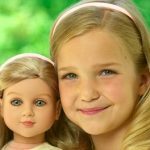 The dolls are available to buy online on Amazon. You will find the best prices there as well. 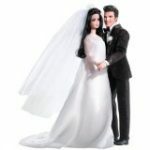 Now is the time to pick up all the dolls in the collection. There have only been some dolls in the range released so far with many more expected in the future. Those that are available to buy such as the beautiful Briar Beauty, can all be found below. 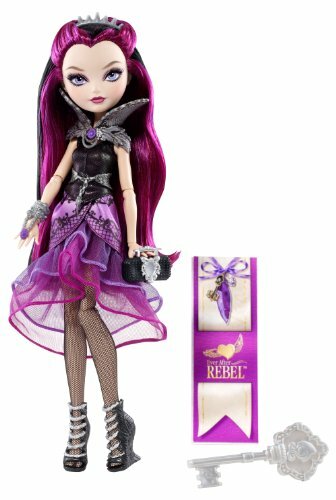 For fans of Monster High, this line of dolls will certainly appeal. 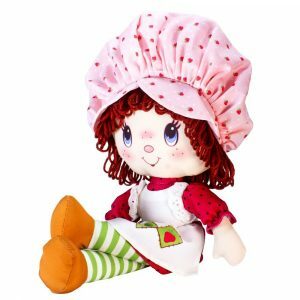 The names of each doll are unique and describe their parentage such as Apple White, the daughter of Snow White, Madeline Hatter, offspring of the Mad Hatter and so on. There are already many characters in the series that have been released. 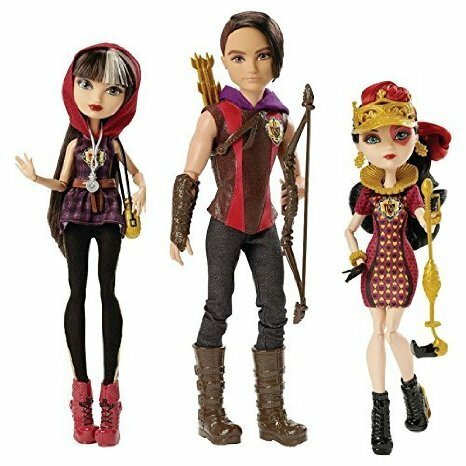 There are also three special edition dolls from the fashion legacy day line which you can also see below. So if you are looking to start a new collection and want to get in right at the start, then the Ever After High dolls are perfect, check them out below! 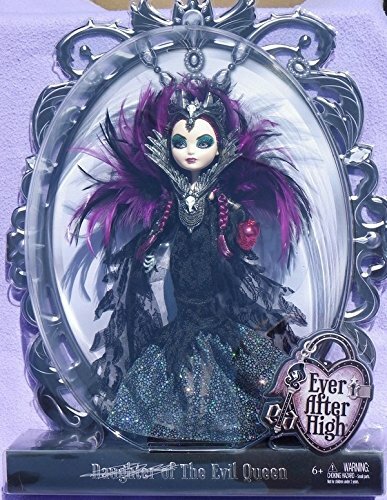 And don’t forget to visit Ever After High Dolls List today for even more! 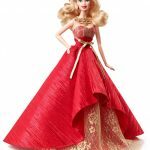 Ever After High Dolls were released by Mattel in the fall of 2013. 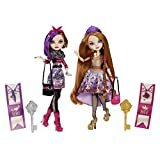 They are similar to their parent line, Monster High Dolls but are based on characters from fairy tales or fantasy stories rather than monsters. 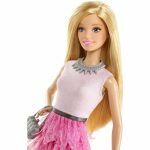 Ever After High Dolls’ faces are rounder and bodies are thicker to more resemble real people that the Monster High dolls are. 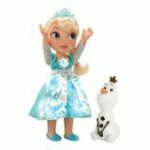 These characters also share similar facial molds unlike the Monster High characters. 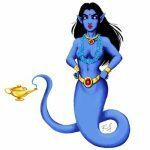 These fairy tale characters attend high school together and are destined to follow in their parents’ footsteps. If they don’t keep their stories alive, the stories will cease to exist. It seems that the character Raven Queen is unhappy about the destiny she has been dealt and she wants to pave her own path, as do others known as “Rebels.” The “Royals” are going along with their destiny. There are also some characters who are neither Rebels or Royals. 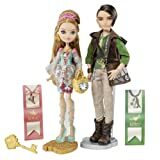 Ever After High Dolls Available on Amazon! In Ever After High there are Royals and Rebels. The Royals are those that are happy with their destiny and willing to work to keep their own story alive. The Rebels are those who may not have such a great destiny. Those that are destined to be evil for example and they are rebelling against their story and trying to change it. The Royals believe that if you change your story, then your story will stop existing. The Rebels believe they can be changed for the better! 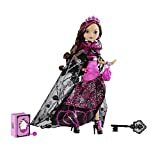 Briar is the daughter of sleeping beauty and is another royal who is quite happy with her destiny. Briar Beauty knows she’s destined to sleep for 100 years before her Happily Ever After, so she wants to make every waking moment count! 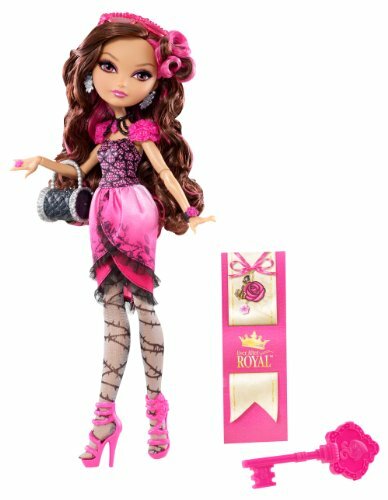 Girls will love exploring the world of Ever After High with this Briar Beauty doll, dressed in an ultra-chic outfit with rose-inspired accessories. She is also best friends with Apple. Apple White is one of the leading characters in Ever After High. She is the daughter of Snow White and is also a Royal, destined to follow her happy ever after and become the “Fairest of them all” Apple is roommates with Raven Queen. Apple White, doesn’t take her Happily Ever After for granted — she works her crown off to prepare for her role as future kingdom leader. 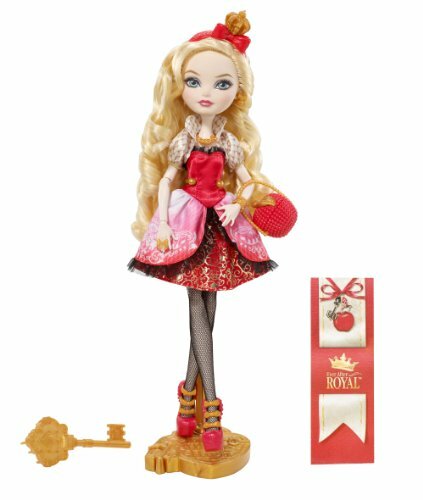 Now girls can experience the world of Ever After High with this Apple White doll, dressed in a gorgeous red outfit with apple-inspired accessories. Raven Queen is the leading Rebel and is very unhappy with her destiny. As the daughter of the Evil Witch, she is of course destined to become evil herself. She is rebelling by trying to learn good magic. Raven Queen doesn’t want to follow in her mother’s villainous path. 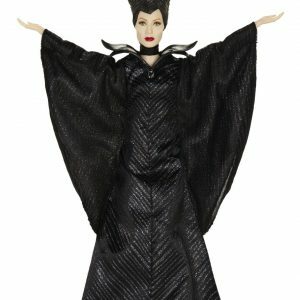 After all, who wants to play the role of evil queen, especially if you don’t have an evil bone in your body? 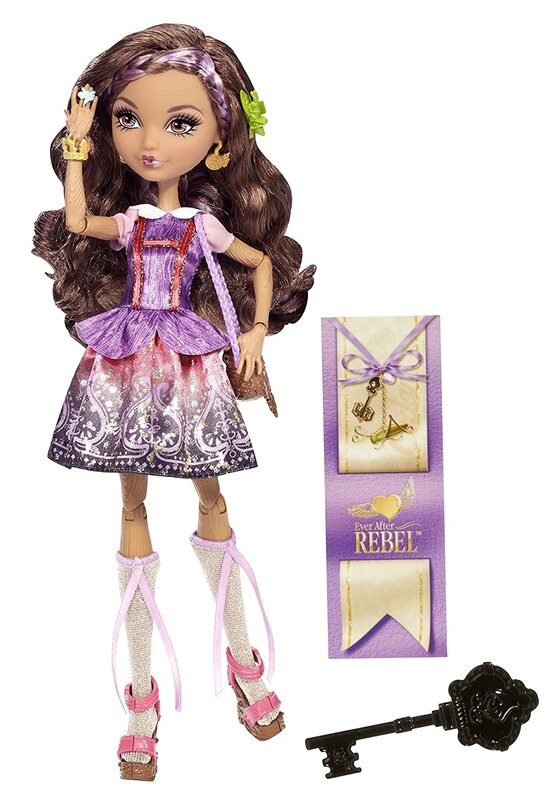 Now girls can help this stylish Rebel step into the spotlight — and find her own Happily Ever After. Madeline is the daughter of the Mad Hatter and is not unhappy with her destiny because it involves tea which she loves! She is said to be a little mad like her father! Madeline Hatter (friends call her “Maddie”) loves hats, tea parties, and her best friends ’til THE END. Now girls can enjoy totally tea-rific adventures with this Madeline Hatter doll, dressed in a bright and stylish outfit with tea-inspired accessories. 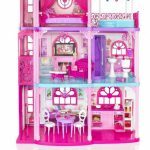 Enjoy these Ever After High Dolls, and collect them all. For more information and pricing, click on any of the photos below. 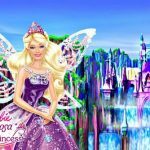 Ever After High has released YouTube webisodes and have their own website. 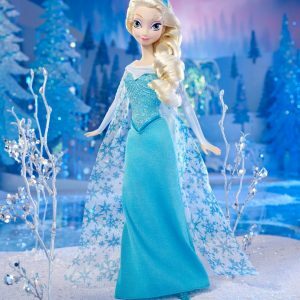 It’s probable that more characters will be developed and new dolls will become available as time progresses. These dolls are destined to be popular with girls of all ages! 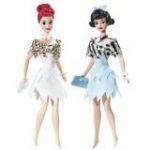 The dolls featured directly below are 2016 new releases. Click on any photo for pricing and information. Cedar Wood is the daughter of Pinocchio. 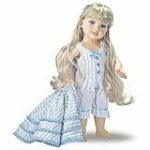 She is a poseable doll and dressed in the fashion of her parent’s legacy. She comes with a stand, headpiece, jewelry, handbag, pair of shoes and a hairbrush. spellbinding shoes and doll hairbrush. Her exclusive story is in her bookmark. 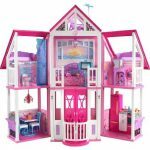 Ginger Breadhouse, daughter of the Candy Witch of Hansel and Gretel, has chosen to rewrite her destiny as an Ever After Rebel — and to do it in storied style. Happier making dessert for others than eating them for dessert, Ginger Breadhouse doll is sweetly enchanting in a spelltacular dress with candy colors, a sprinkle-inspired print, sheer yellow overlay and chef-inspired jacket. Candied jewelry, pink eyeglasses and frosting-decorated shoes look good enough to eat. A cauldron-shaped handbag and cupcake-decorated headband are the icing on the cake! Kitty Cheshire, daughter of the Cheshire Cat of Wonderland, has decided to rewrite her destiny as an Ever After Rebel. The posable doll wears her iconic outfit from the webisodes. Her outfit has cat-inspired print, purple patterned tights, “fur”-lined booties, yarn-themed jewelry. 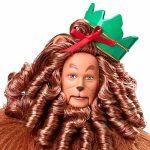 Comes with a headband and bag with grinning face are the cat’s meow. Doll also comes with a doll stand, doll hairbrush and bookmark that reveals her hexclusive story. Duchess Swan, the daughter of the Swan Queen, is one of the newest members of the Ever After Royals. The posable doll wears her iconic outfit from the webisodes: a spellbinding black and white dress with feather-inspired tutu and swan feather details that takes a modern spin off her mother’s legacy. 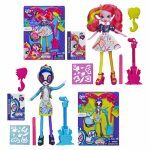 Find the latest and greatest Ever After High Dolls here. 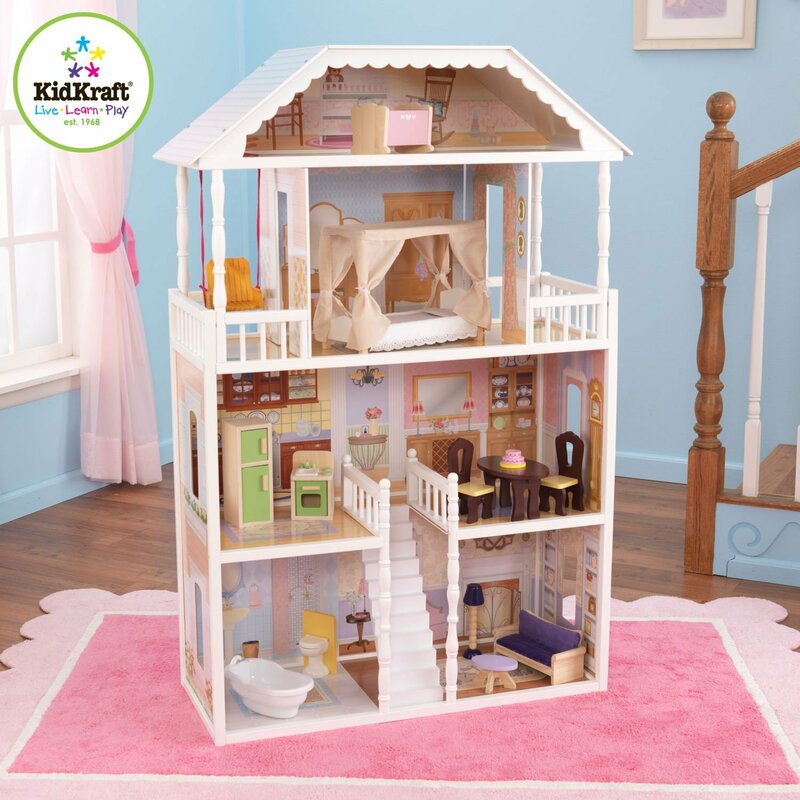 For more information and pricing, click on the photos below. 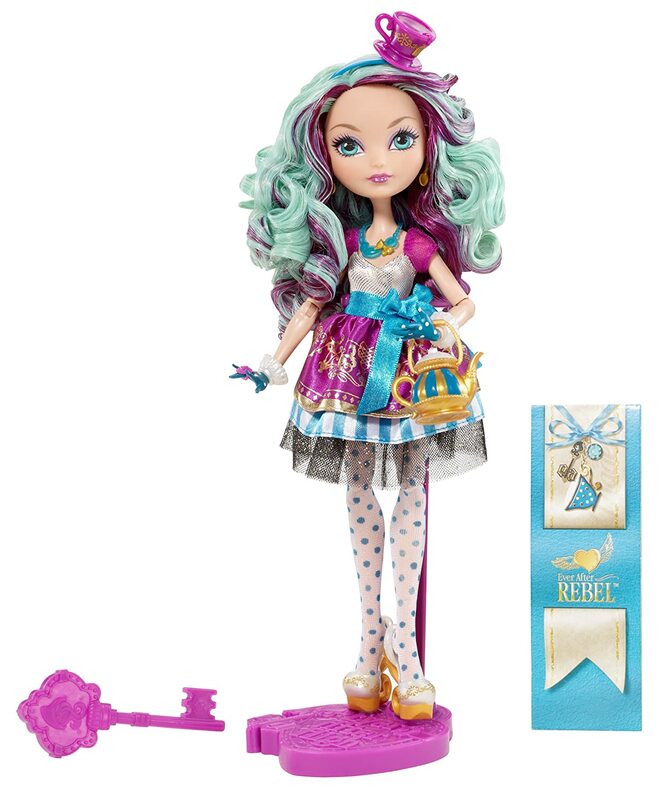 Here are a few more new releases of Ever After High Dolls for 2015. For more information and pricing, click on the photos below. Raven Queen never wanted to be the next Evil Queen. But she always wondered why her mother tried to take over all fairytales. By accepting her destiny, Raven may find some answers, not to mention some wicked powerful magic! What secrets lie inside the looking glass? Only the magic mirror knows. Raven was exclusive to San Diego Comic-Con International dolls. 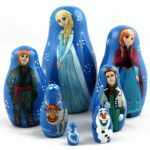 Shut the storybooks you thought you knew, and start a new chapter at Ever After HighTM — because with three dolls in one pack, there are lots of opportunities to choose your own ever after! In an epic tale of superior competition and everyday mishaps, both Ever After RoyalsTM and Ever After RebelsTM find themselves racing against time to plant the e-corn seed that becomes their class’s yearbook tree. Cerise HoodTM, Lizzie HeartsTM and Hunter HuntsmanTM must use their tri-castle-on winning skills — track and shield, croquet and archery, respectively — to ensure a happily ever after. Each wears his or her competition outfit in the school’s colors and adorned with its iconic logo.